TimeHop is an iPhone app, and I am enjoying daily glimpses back into the past. It’s quite interesting, walking down that memory lane. Today, the app reminds me that it is 4 years ago now that I was receiving radiation treatments for the breast cancer that was discovered earlier on, in February of that year. I had undergone two operations on the right breast. 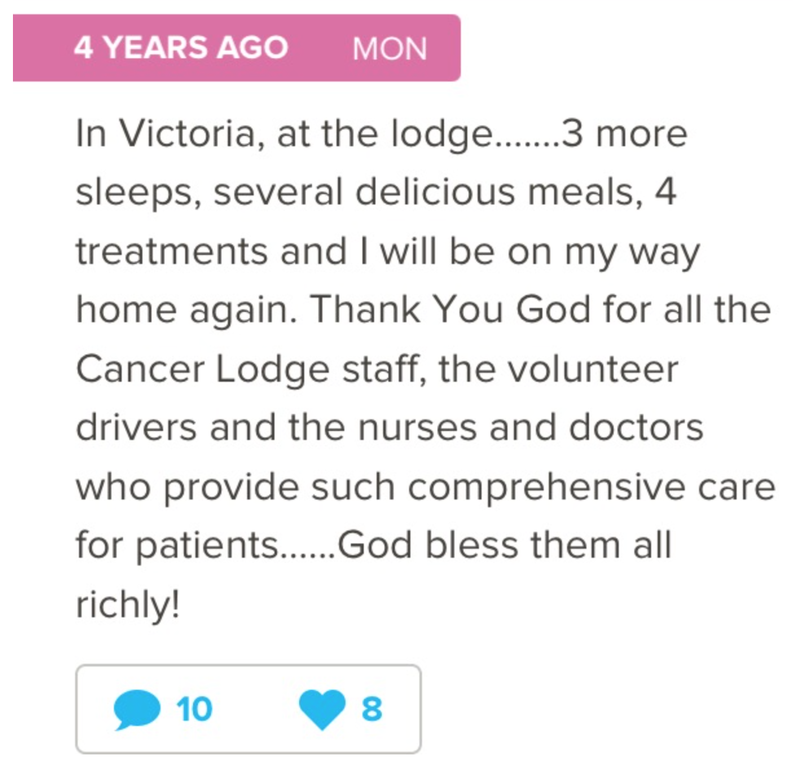 I was at the Cancer Lodge down island, in Victoria, with many others who were receiving radiation and chemo. There were some who were in much worse condition than I, but the atmosphere and spirit of that place, of the people there who shared their stories, was truly wonderful. I learned a lot by just being there. So, I am in my 5th year of this journey, one I never dreamed I would enter. I remember the shock when I received the diagnosis. It felt like a death sentence. I left the doctor’s office speechless and wandered numbly and aimlessly to a mall across from there, trying to sort things out in my mind. I wondered how many around me had had bad news that day that I didn’t know about, just as they had no clue about mine. A diagnosis of cancer is a wake up call. I have had so many reasons to be thankful that it came when it did, and for all I have learned from my brush with it. I had always feared death, but that was based in what? Nothing really. It was just an irrational fear without any basis. Now I faced squarely the possibility of death, the reality of that, and found the comfort of God in it. Trust. Faith. Hope. Peace. I know many who are still dealing with active cancer. I know there are some very bad scenarios. I see many of those folks facing death squarely and still finding the blessings in life. 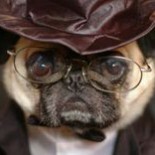 I said goodbye to one dear lady friend already and have seen others depart from this life as a result of this disease. I know it can return and does, in some cases. My life and times are in the hands of God, and that is the safest place to be on this earth. This is beautiful. I had to read it twice to take it all in, because my heart is overflowing. I had a diagnosis of cancer when I was 26. The pathologist’s report said the cancer appeared to have spread to my endocrine system. In a panic, I went to a different doctor for a second opinion, hoping for a better report. The biopsy done by the second doctor confirmed the presence of cancer. Surgery was scheduled. Meanwhile, I asked for prayer at my church. The pathologist’s report from the tissue taken during my surgery stated that there was no cancer. My surgeon speculated that the two biopsies I’d had prior to the surgery may have removed all the cancer. I supposed that’s possible… but what about the first biopsy, the one that said the carcinoma had spread to my endocrine system? Wow! Thanks for sharing your story! 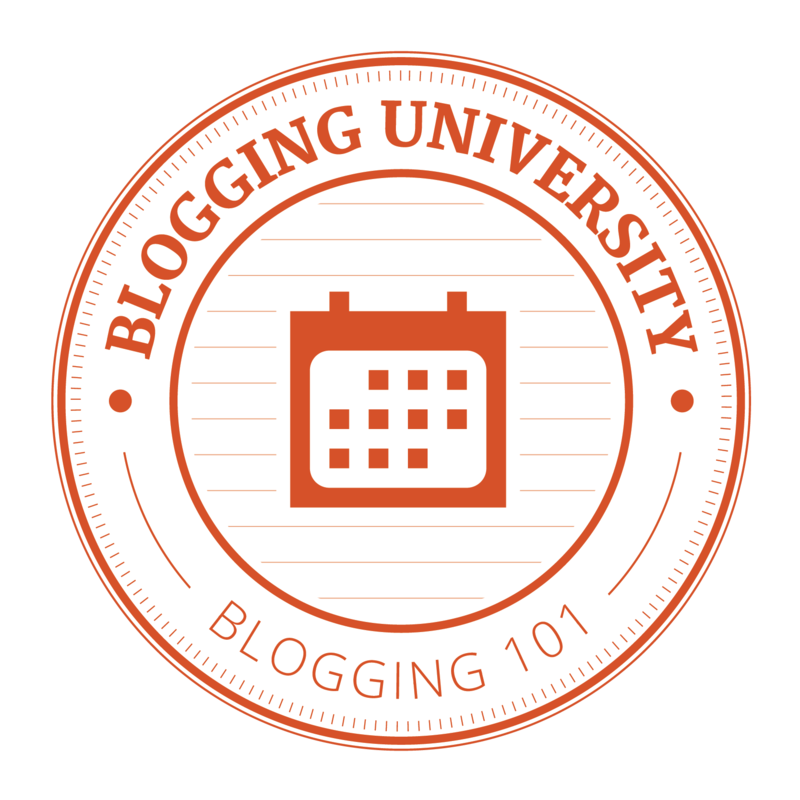 Have you blogged it anywhere? God is not done with me yet either, and I’m 66. I haven’t blogged this part of my story yet, no… now that I think of it, I have to wonder why? I suppose the reason is because my main focus has always been on my mental health rather than on the physical. Complex PTSD has been the biggest thorn in my flesh, by far. My long-ago bout with cancer was just a tiny bump in the road compared to that! Still, definitely worth a share! This entry was posted on August 15, 2015 by annj49 in Blog, Cancer and tagged blessings, cancer, facing death, Faith, Hope, peace, Trust.